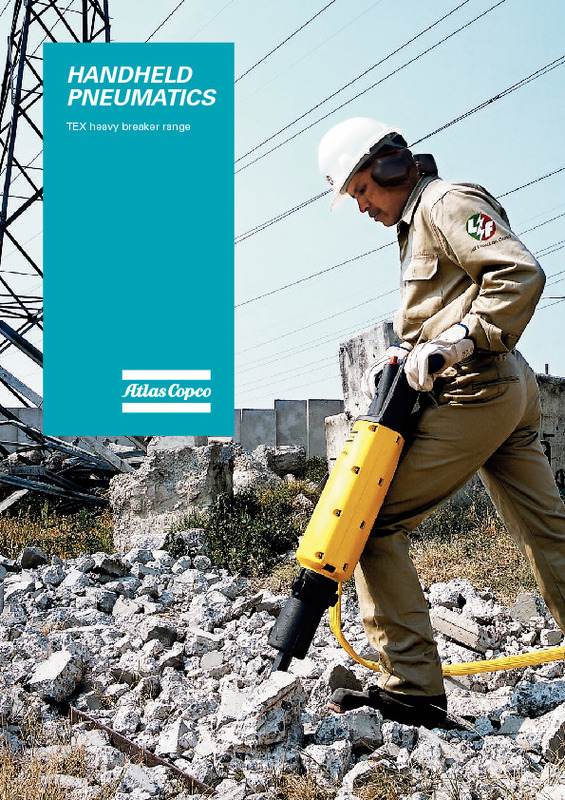 Atlas Copco TEX 140-280 is a range of light and medium sized breakers. They are ideal for service jobs and general demolition, but not for use in very hard materials or heavily reinforced concrete. All Atlas Copco pneumatic breakers come with a 12 month warranty! Do you need spare parts or accessories for Pneumatic Breakers?